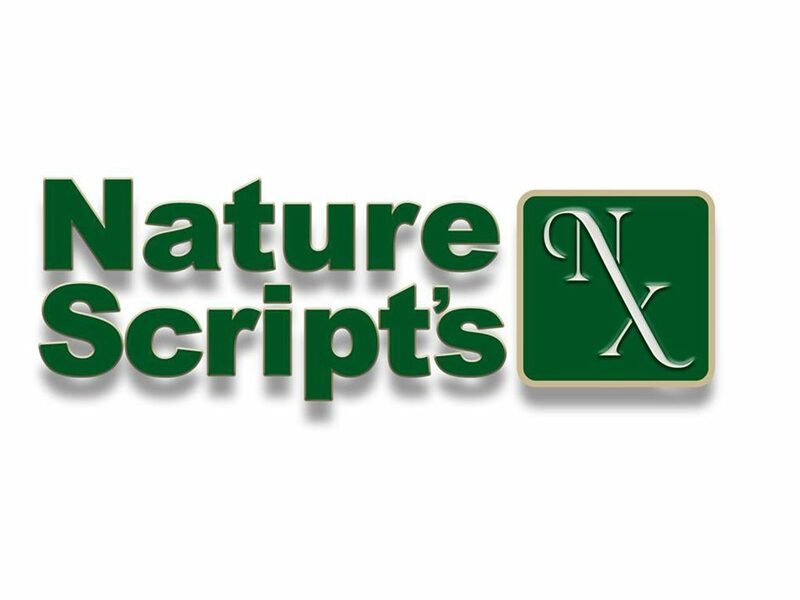 Nature Scripts is a state licensed, full service dispensary and clinic. We offer the best locally grown and produced organic cannabis products in Southern Oregon. Our goal is to aid patients and caregivers in discovering the perfect strain, and matrix, in order to bring relief, healing, and over all well being. Our well informed staff can help navigate you through the OMMP licensing program, and the variety of edibles, flowers and concentrates made by local artisan growers and producers. We look forward to serving you.